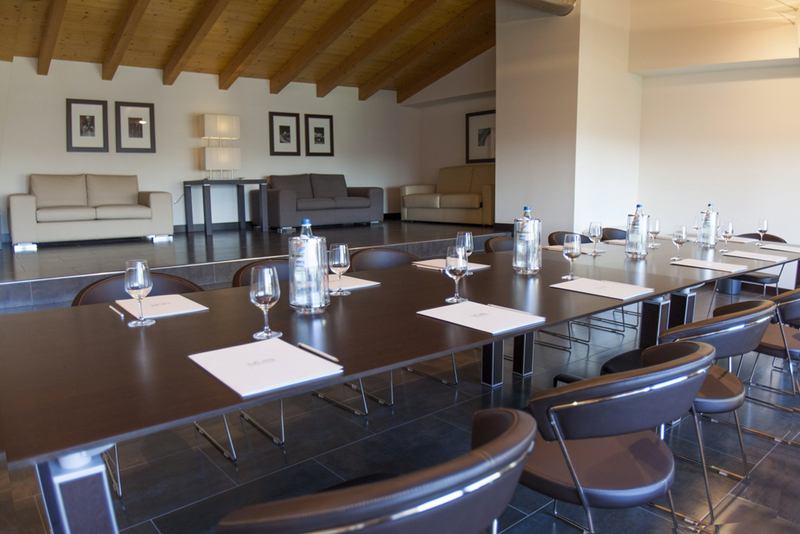 The Villa Bartolomea Hotel & Residence has 800 m2 of meeting rooms and exhibition areas. 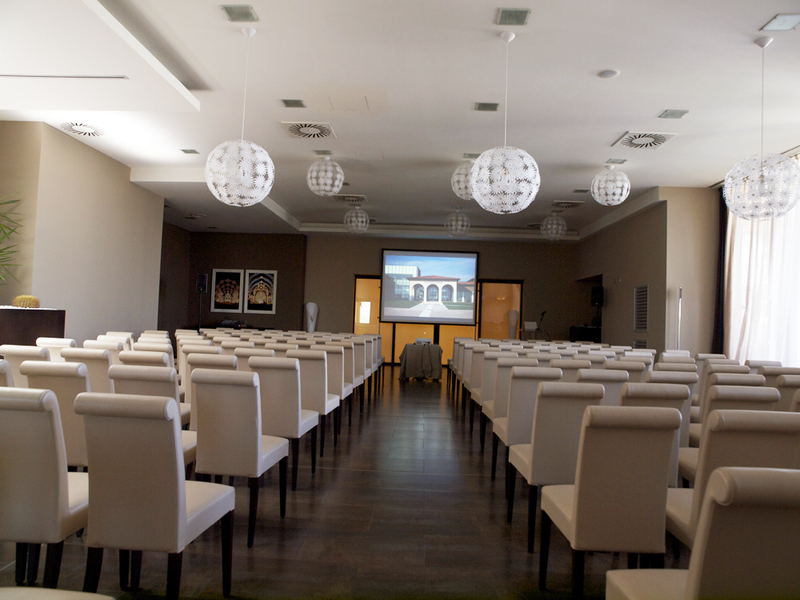 All the rooms have natural lighting and have two accesses for special needs: a meeting room on the same floor as the car-park and with a dedicated entrance is ideal for important events. 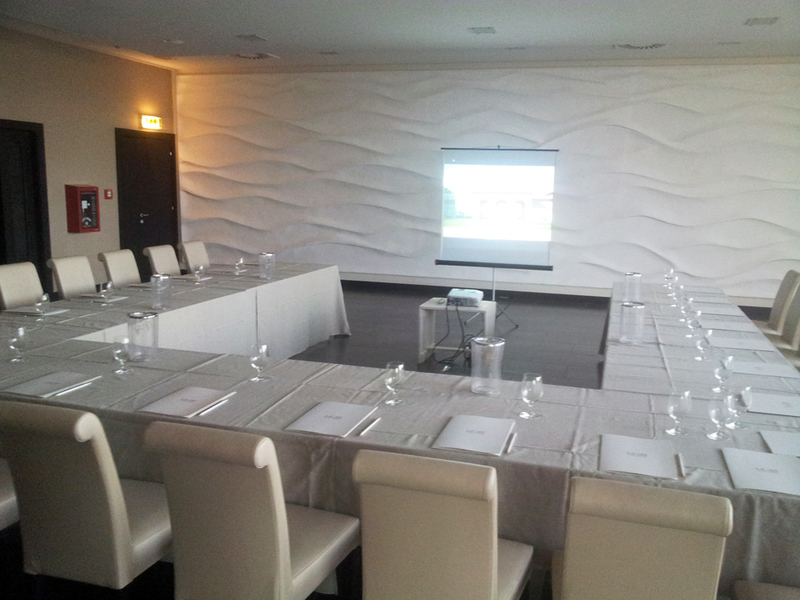 The “Loris Romano” Room: seats up to 150. 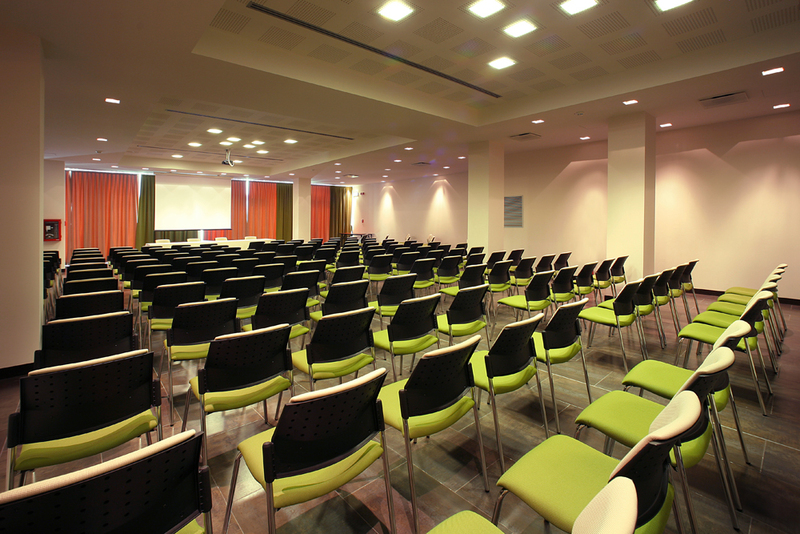 On the ground floor, with access to outdoors through large French windows, it is ideal for congresses, meetings and exhibitions. 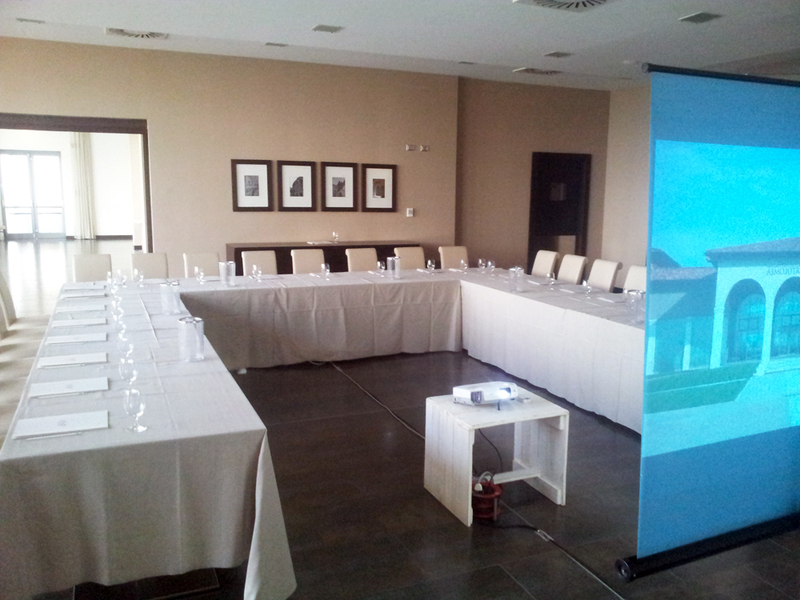 The quotation includes the use of a ceiling-mounted video projector, motorized screen, flipchart, audio plant and microphone. 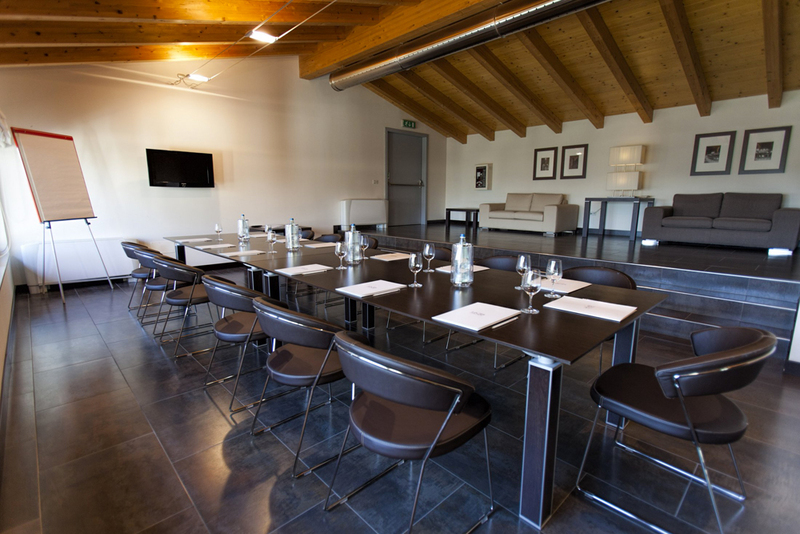 The “Soppalco” Room for meetings and company training; seats up yo 25 or up to 16 around a table or 22 with table in horseshoe shape. The quotation includes a 32″ monitor with related audio and video connections. The “Salieri” Room: perfect for meetings with cocktails or lunches/dinners; situated where the large outdoor spaces of the Ostro Restaurant can be used to maximum effect. With large French windows opening onto a patio and garden, shared with the “Vip” lounge. Any technology required can be supplied. The “Vip” Room a confidential meeting area: with exclusive smoking room and bathrooms for VIP guests. The lounge is about 100 m2 without pillars, so any type of arrangement can be provided: rows of seats, a round table, table in a horseshoe shape or boardroom table, according to preference. With large French windows giving onto a patio and garden shared with the “Salieri” Room. Some rooms are fully fitted in terms of the technology made available, and are “all inclusive”. 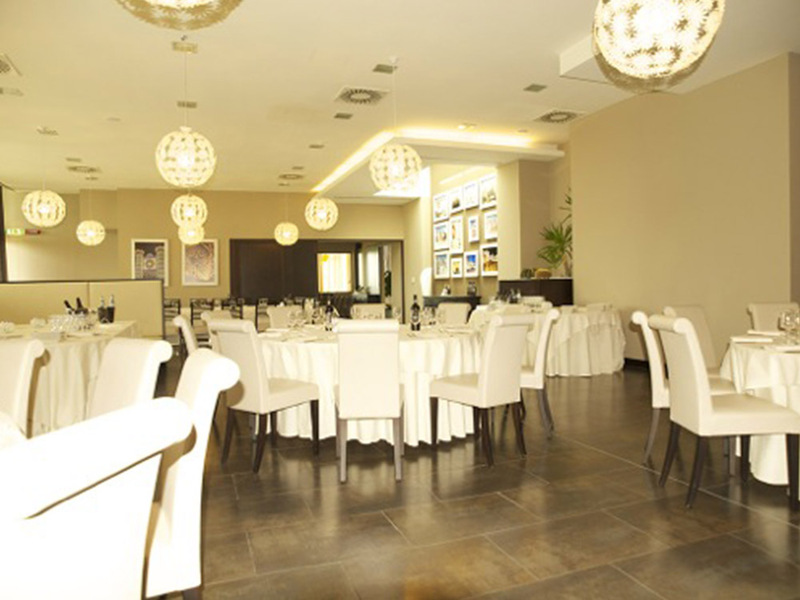 For the meetings, there is a full range of restaurant services: from a welcome coffee to an elegant Gala dinner, working lunches and buffets. 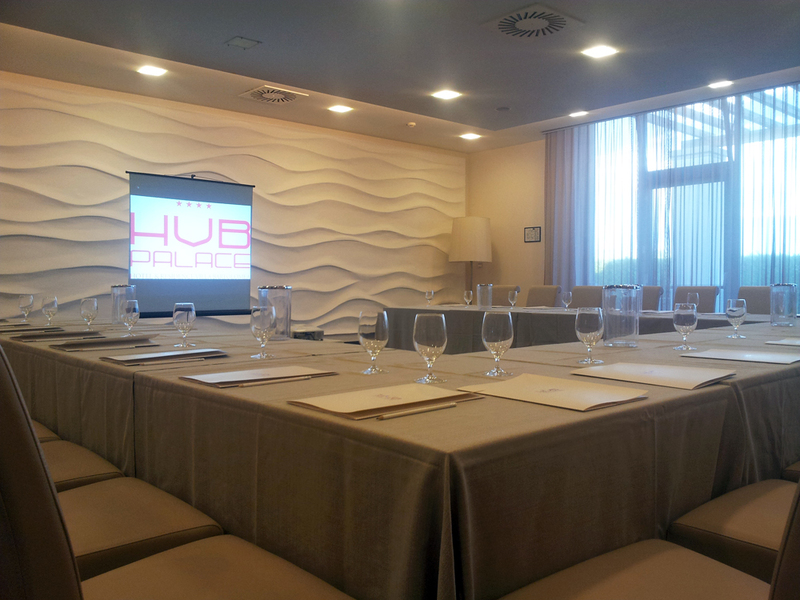 WANT TO BOOK NOW YOUR MEETING ROOM?